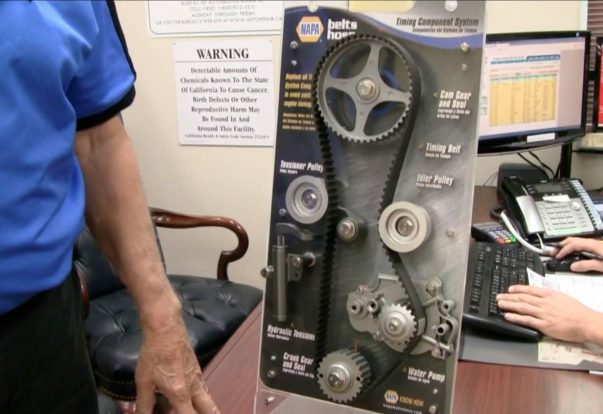 Video: What’s in a Vehicle Inspection? 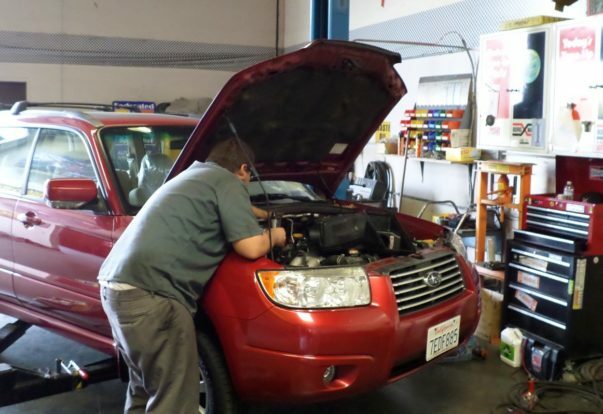 ROHNERT PARK — Host, Sarah Rutan: Most auto shops claim to provide full vehicle inspections with every service, but what exactly should this entail? 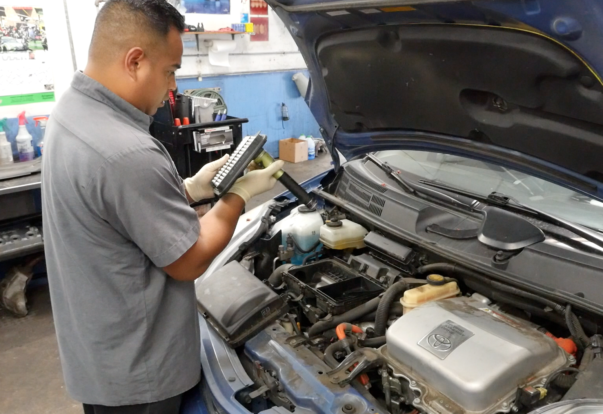 Today we’re in Rohnert Park with Diamond Certified Expert Contributor Will Trbovich of Acurit Auto Repair to learn more. The engine’s oil and coolant should be checked. The vehicle should be road-tested to check for any unusual noises or drivability issues. All fluids, belts and hoses should be inspected. 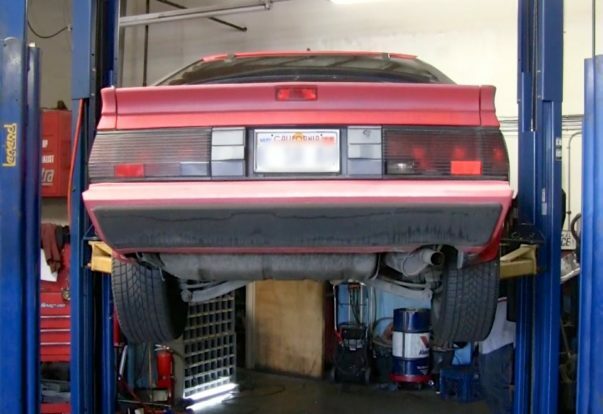 The technician should also check for oil leaks at the top of the engine. MONTEREY — Host, Sarah Rutan: When maintaining your vehicle, it’s important to be able to identify what’s under your hood. Today, we’re in Monterey with Diamond Certified Expert Contributor Thuan Le of T & T Auto Repair to learn more.